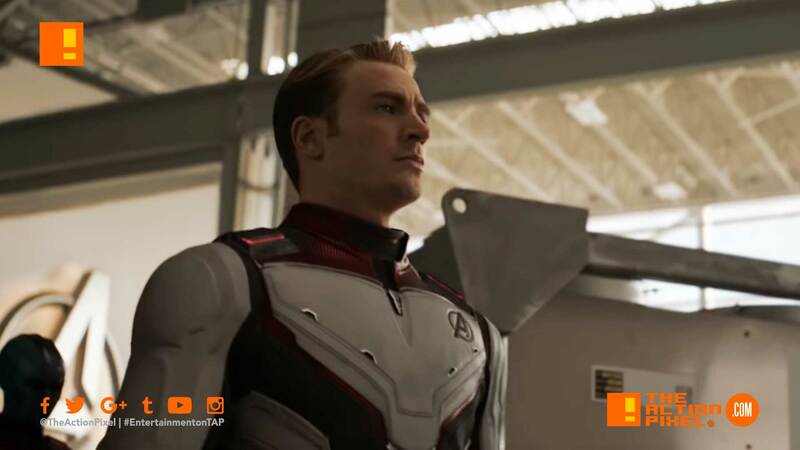 It is evident come Marvel’s Avengers: Endgame, the strategy is no strategy. Whatever it takes. And the new trailer for the coming film drops a new TV spot “Honor”. Surely in memory of all those that were rendered to dust.